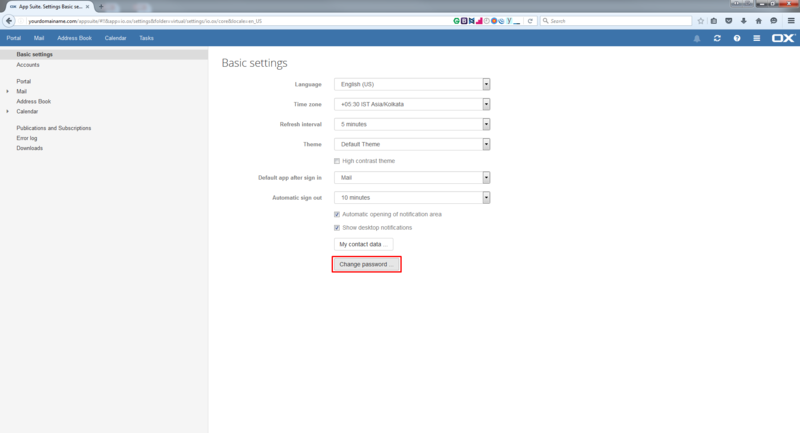 Login to the webmail interface. 2. At the top of the page, click on 3 parallel sign icon besides OX symbol. 4. 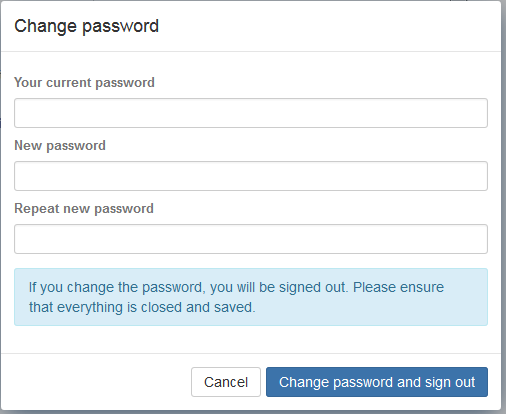 On the settings page, click on the Change password tab. 5. Enter your existing password and a new password of your choice. The password must contain at least 8 characters (and can be up to 32 characters long). The password can not contain the email prefix or the domain name in their exact form. 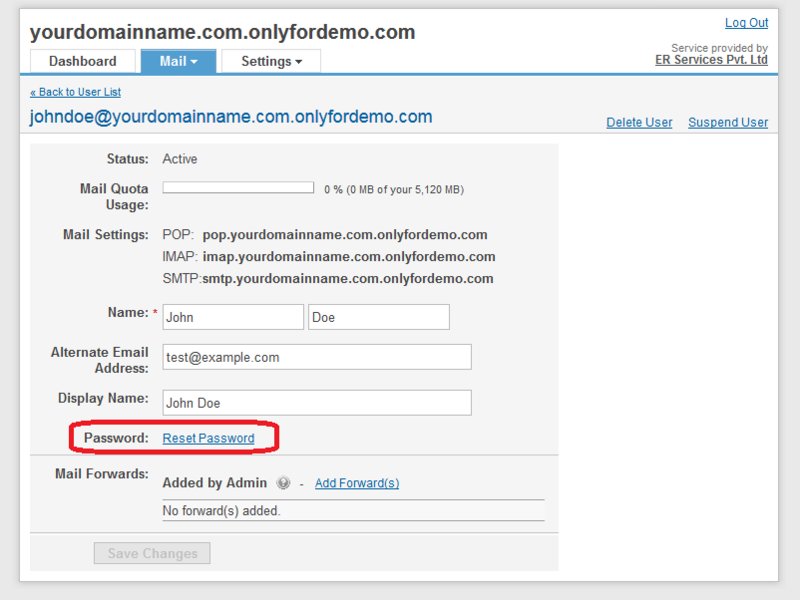 For instance, if your email address werejohn@yourdomain.com, then your password can not contain the words john or yourdomain. The password must contain at least one alphabet (a-z in upper or lowercase), and at least one numeral (0-9). Never tell anyone your password. Never write down your password. Even though your password will look random to others, think of a way to remember it so that you don’t have to write it down. Don’t choose a dictionary word as your password. Be creative. Make sure you abide by the password policy – let your password be a combination of diverse characters such as punctuation marks. capital and lowercase letters and numbers. A variety of characters makes it harder for anyone to guess the password. How do I backup my emails on my personal computer?